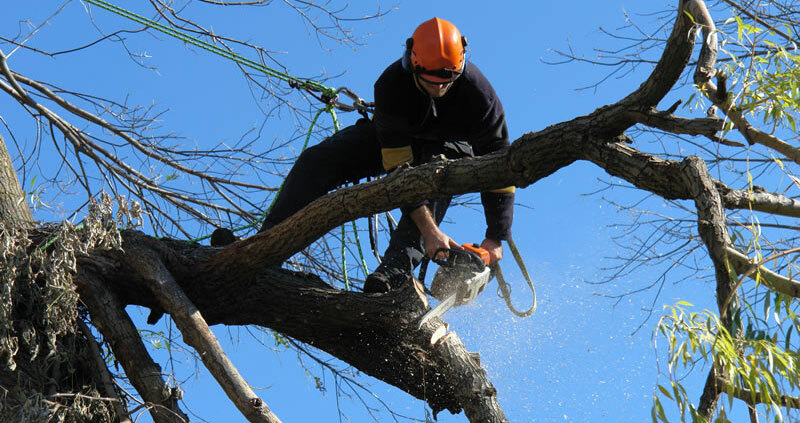 Tree pruning, trimming, or cutting is an ongoing process throughout the life of your tree. After selecting the right tree and carefully planting it, early pruning is the most important thing you can do for a young tree. 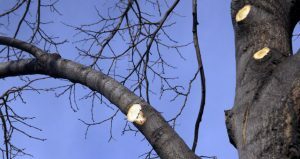 Proper pruning will save you money and give you a safer more beautiful, healthier, and easier-to-maintain tree. Remember what you do to your tree in its first few years of life will affect its shape, strength, and even its lifespan. Leave as much of the entire leaf surface as possible to manufacture food that will build a larger root system. Roots will be larger after one year if left unpruned. Branches competing with the leader. Swollen branches from insect eggs or stings.